Why a Limo or Party Bus to Sterling Heights? Sterling Heights has so many activities that you can enjoy even more with a Limousine Service or our awesome Party Bus Rentals from Varsity Limousine Services. 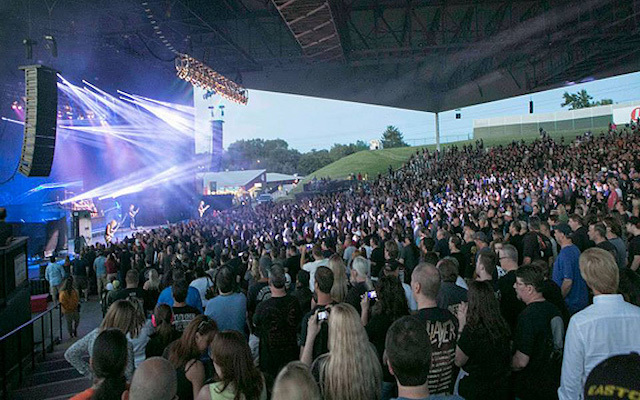 The challenge in catching concerts, having drinks at a couple of different places or with dinner, is that Sterling Heights is a fairly large city, with many things to do that vary geographically. The last thing you and your friends and family want to do is drive around the city to go from place to place while out having a good time. Here lies the challenge in seeing and doing it all in Sterling Heights, specifically when you have a large group and want to see more than one of Sterling Heights’ many places to have a good time- too much coordination and too many things to see that are spread out sometimes many miles apart. Let Varsity Limousine Services and Party Bus Rentals solve this problem for you when enjoying all that Sterling heights has to offer. Whether it’s just you and your significant other- or a large group of friends, family or co-workers- Varsity Limousine’s Party Bus Rentals will take you there in style- ALL of you, in one first class Party Bus rental and drop all of you off at the front gate or doorstep. You won’t have to wonder where someone is, if they got the right directions, or if they might even beat you there. We’ll keep all of you under the same roof with our Party Bus Rentals- which are brand new with the latest features, and spotless on the inside! The ride around town from one hotspot to the next couldn’t be more fun when everyone is hanging out in the same vehicle. Travel in style with Varsity Limousine Services and enjoy the many places to see in Sterling Heights. Varsity Limousine has a brand new fleet of Party Bus Rentals for your Sterling Heights Limousine Services needs. Our Party Bus Rentals are equipped with the latest and greatest audio and video technology offerings- every option available from the manufacturer to ensure your Sterling Heights Limo Rental will turn heads as you approach your destination. Taking a Party Bus or Limousine to Sterling Heights is the safest and most efficient way to see all of Sterling Heights’ many attractions and activities. Let Varsity Limousine Services take the worry out of your transportation needs so you can enjoy your adventure around Sterling Heights in pure style. Sterling Heights offers many options for dining out. With Party Bus Rentals from Varsity Limousine Services- casual dining takes on a whole new meaning. There are so many options to consider with your party bus- you could start with an appetizer and drinks on one side of town and enjoy your luxury transportation and a few more cocktails on your way to your actual dinner destination on the other side of town. 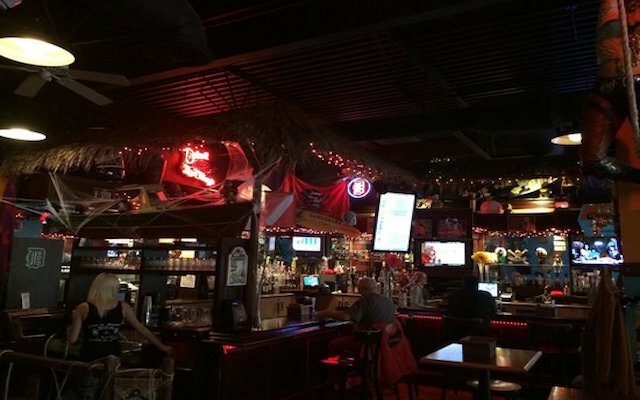 After dinner- your options are endless, as there are many places for an after dinner drink- from a “happening” bar to a hole in the wall pub- Sterling Heights has many of both! Let Varsity Limousine Services and Party Bus Rentals make dining out in Sterling Heights a special night for your whole group. Sterling Heights offers so many options for entertainment. One of the best places for enjoying some of the local live entertainment is The Freedom Hill Amphitheater for famous national acts and concerts. Taking one of our Party Bus Rentals to go out to for some live entertainment with friends, family or co-workers is one of the most fantastic things to do to enjoy Sterling Heights. With front door Limousine Services- parking does not become an issue- it becomes a party- a given when taking a Party Bus Rental!. Our Party Bus Rentals have clean bathrooms on board and audio systems that will make you think the concert has already started- and you haven’t even left the parking lot yet! Varsity Limousine Services will certainly make it a memorable performance for all. Sterling Heights has so many options for an exclusive shopping experience, that you could use the Party Bus Rentals from Varsity Limousine Services for an ENTIRE day and still not shop them all! Taking a Party Bus or Limousine to shop with friends can be a total luxury outing. 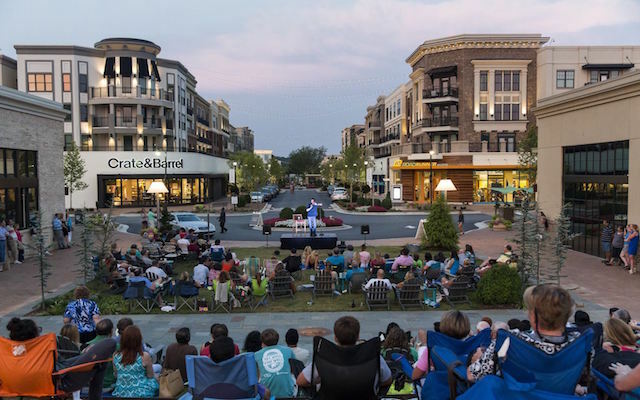 Varsity Limousine Services can make Lakeside Mall seem small- even though it covers MILES of pure shopping, dining and even outdoor entertainment. 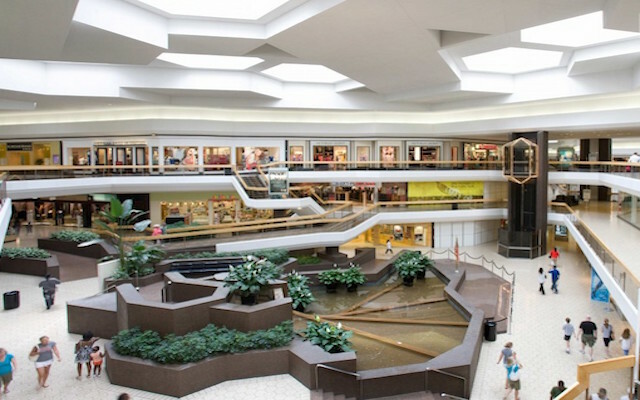 Save your energy for shopping, and don’t burn it up walking from one end of the mall to the next- let Varsity Limousine Services shuttle you from one end of the mall to the other and everywhere in between.